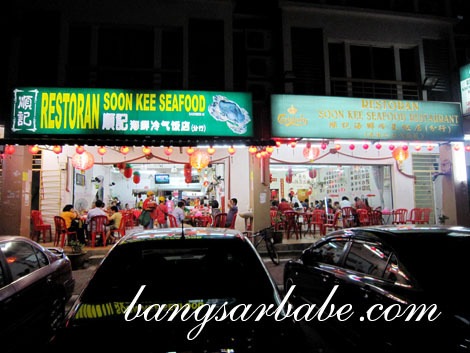 We stumbled upon Soon Kee Seafood Restaurant while hunting for a place to eat in Setia Alam. The Klang Fried Chicken Shop a few doors away wasn’t open, so we tried our luck here. 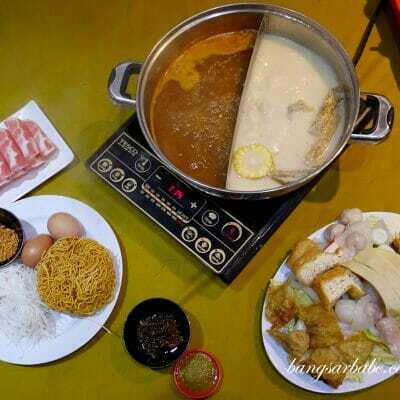 The restaurant occupies two shoplots; one with air-conditioning and the other without. Both sides were crowded and we managed to secure a small table along the five foot way. The menu is in Chinese, so I did a lot of pointing at dishes from other tables to place my order. Food took a while to arrive. I reckon we waited more than 30 minutes before we could eat. 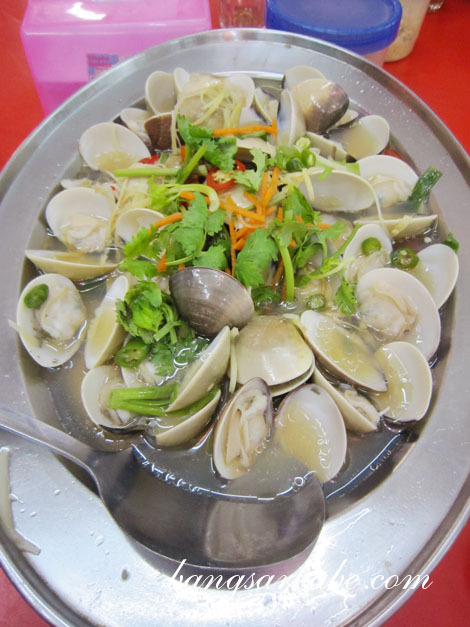 The Siong Tong La La packed a punch from the ginger and cili padi. 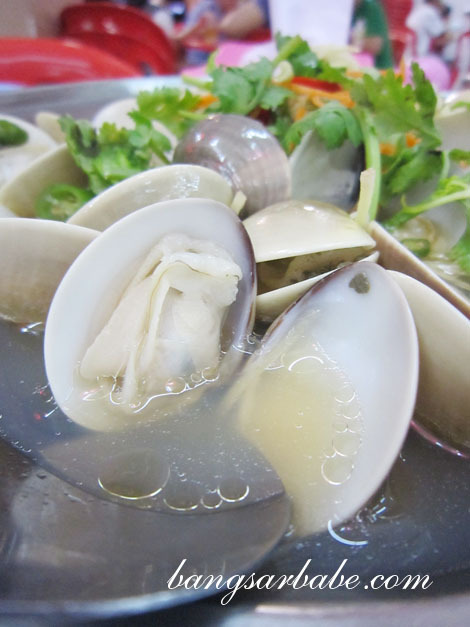 The clams were fresh and well cleaned. I hate biting into sand when I eat clams so this was a winner for me. My father in-law rather enjoyed the Fish Curry, which came with deep fried fish fillets, tofu puffs and long beans. I thought the deep fried fish soaked up the curry gravy well. Definitely a dish we’ll be ordering again. 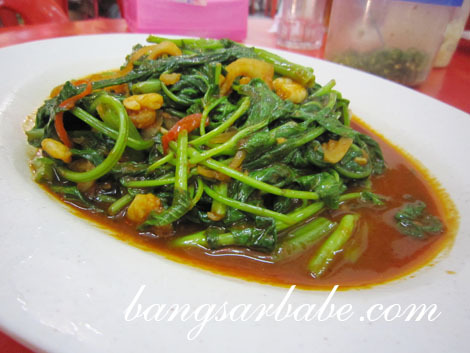 The Kangkung Belacan came with plenty of chili and belacan, so it was fiery and deeply flavoured. Not something to shout about, but it was well cooked. I didn’t care much for the sizzling tofu, but it was a good addition to eat with rice. Dinner came up to RM65 for the above. I spotted a few tables ordering the butter milk crabs, so we’ll try that next round. Verdict: Decent food, good portions. Will come back for more seafood. The lala indeed looks clean. 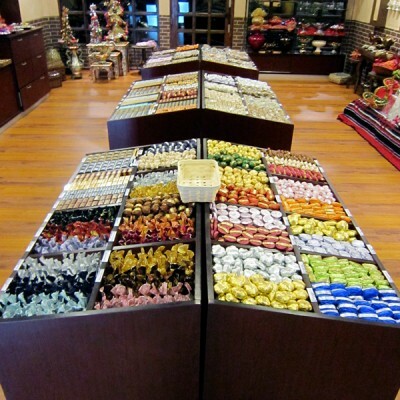 And the lala size not too small oso.